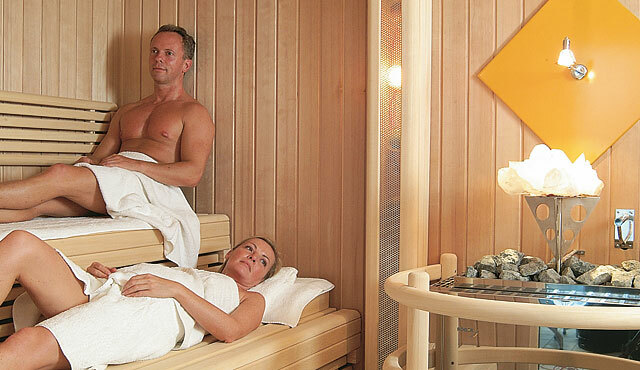 You can recharge your batteries in the sauna, or with a steam bath and fitness. 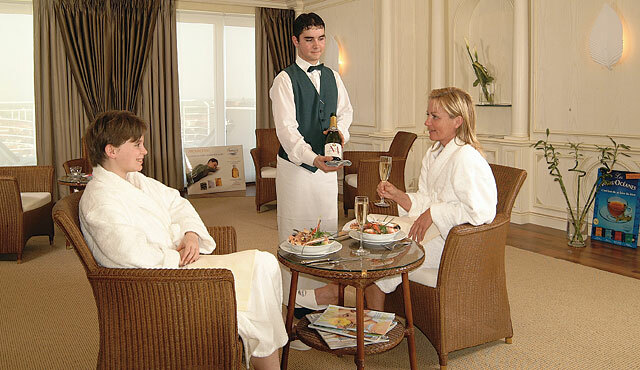 The various treatment rooms with expert beauticians are at your disposal with perfect revitalising care. 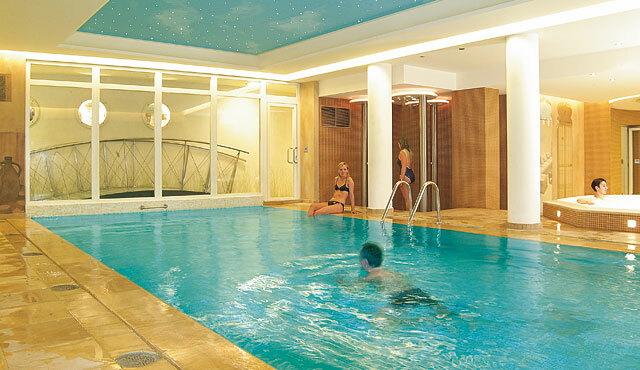 A heated indoor pool with massage wall and jet stream will make your stay complete. 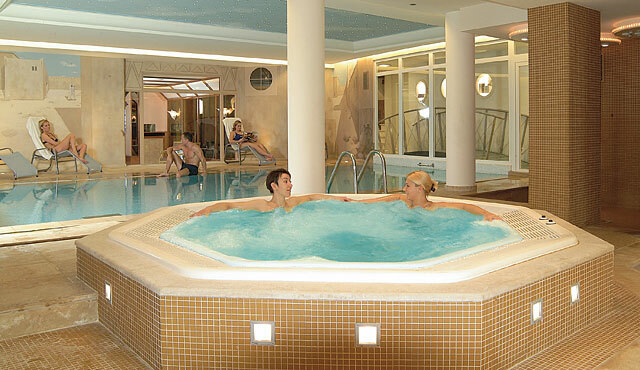 You can also enjoy and have fun in a relaxing bubble bath. 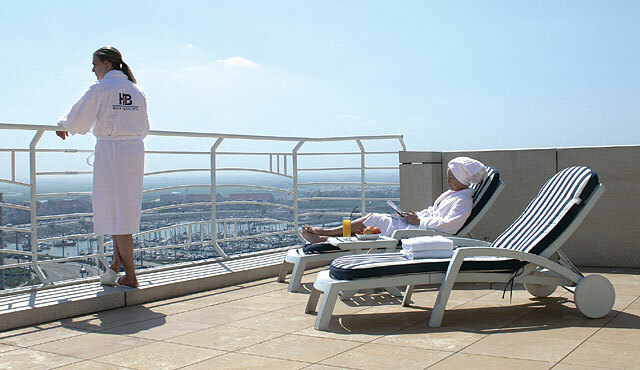 The roof garden affords a breathtaking view of the North Sea and the environs.